Check out our books before you buy & download samples absolutely FREE! Simply click & download. Enjoy. 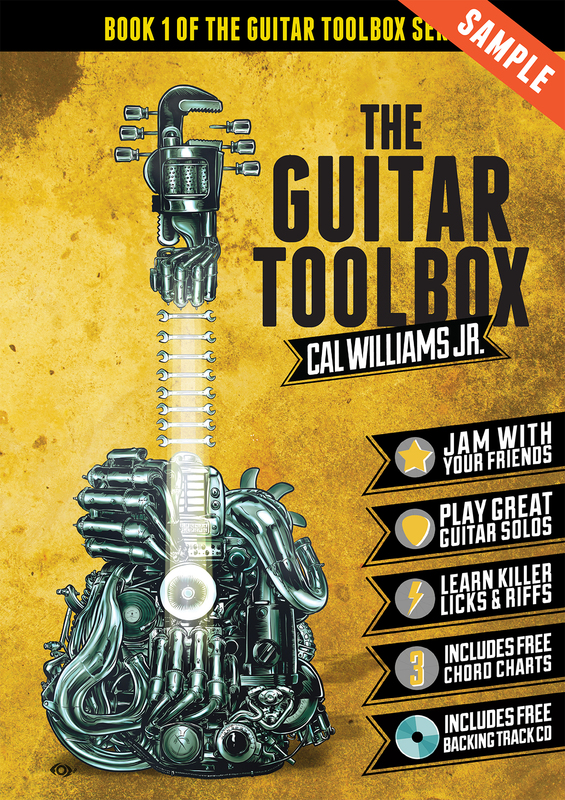 The Guitar Toolbox Omnibus Edition is an amazing 2 books for the price of 1. 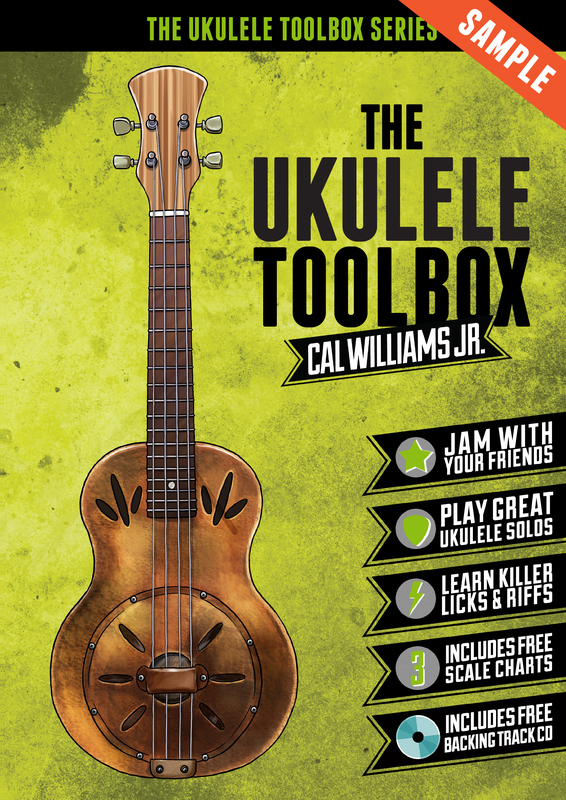 It combines the first two books of The Guitar Toolbox Series so you can learn both lead and rhythm guitar. This book is the perfect start for any aspiring guitarist. 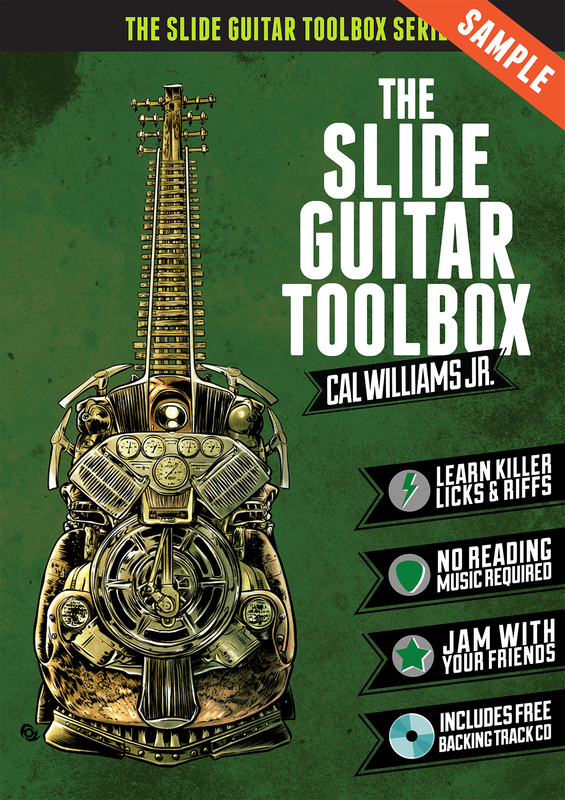 The Slide Guitar Toolbox is the perfect introduction to playing slide guitar. 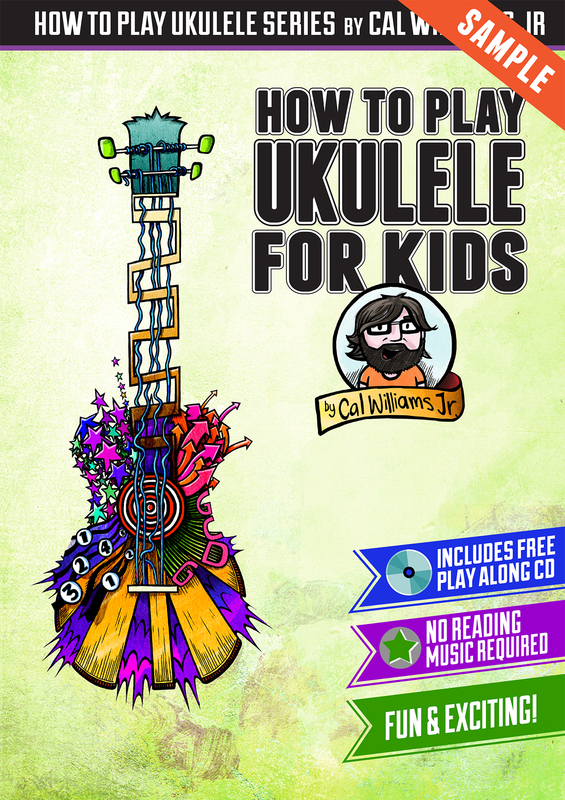 How To Play Ukulele For Kids is full of great songs, easy to read diagrams and awesome illustrations kids can colour in! 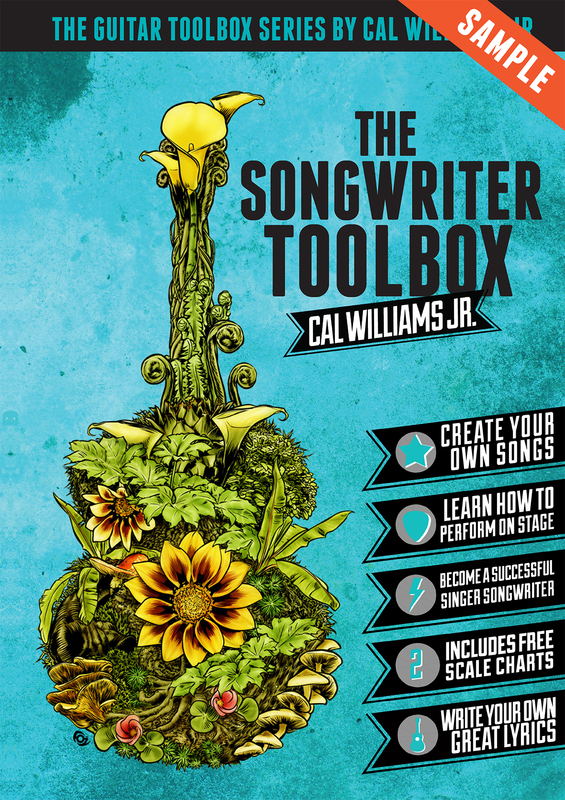 The Songwriter Toolbox is the perfect book for any songwriter wether you are just starting out or need a fresh approach to songwriting. With great tips for writing, composing and live performance skills.